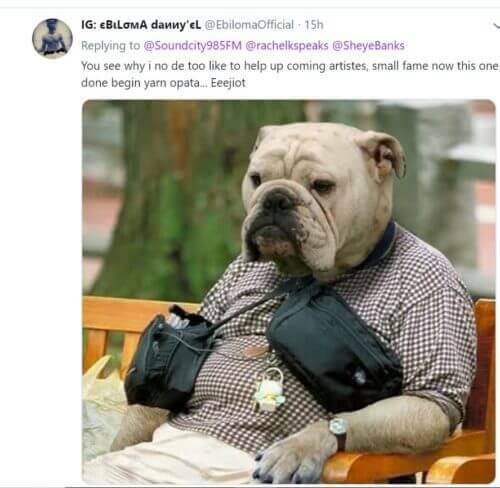 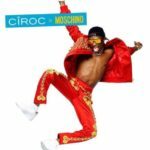 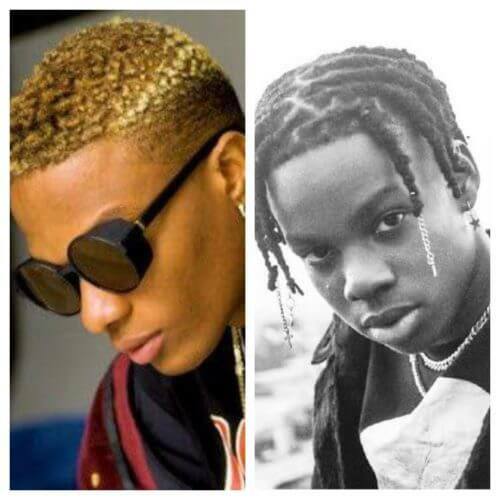 We brought you news yesterday about new Mavin signed artiste, Rema, disclosing in an interview that he doesn’t sound like Wizkid, rather it is the starboy who sounds like him after there have been wide spread remarks that the new boy sounds like the Starboy. 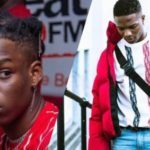 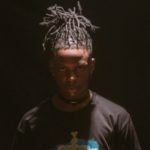 Since Rema’s declaration hit the internet, music fans have been having mixed thoughts concerning it with some already condemning the new act and tagging him an arrogant person whose career will not thrive while others are backing the boy as they believe he has the right to say whatever pleases him. 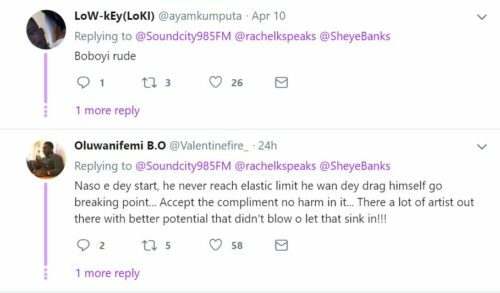 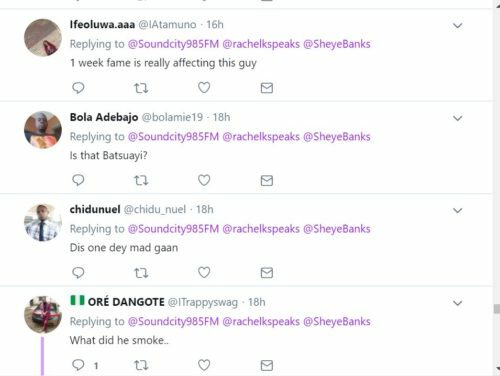 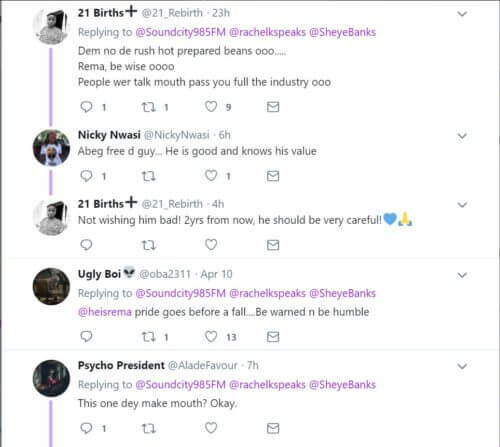 Below are some of the reactions of fans towards what the talented Rema said. 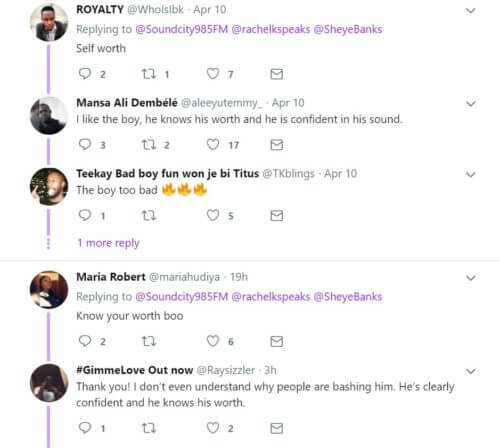 ebi like say the guy brain they lick? 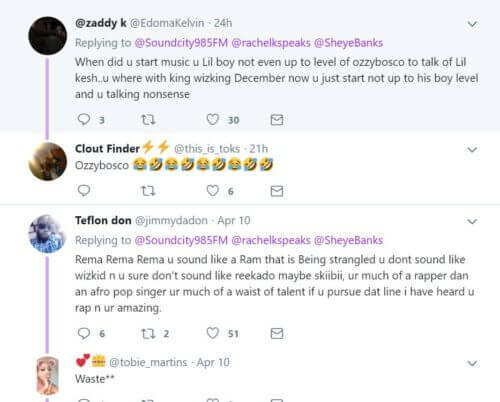 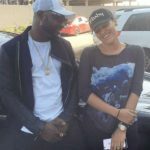 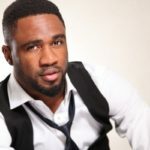 I see no disrespect in him (Reme) saying that Starboy sounds like him rather than the opposite honestly. 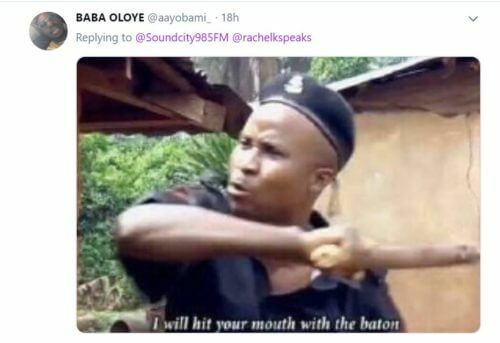 That’s his natural voice and Wizkid is not a God plz let the boy be.